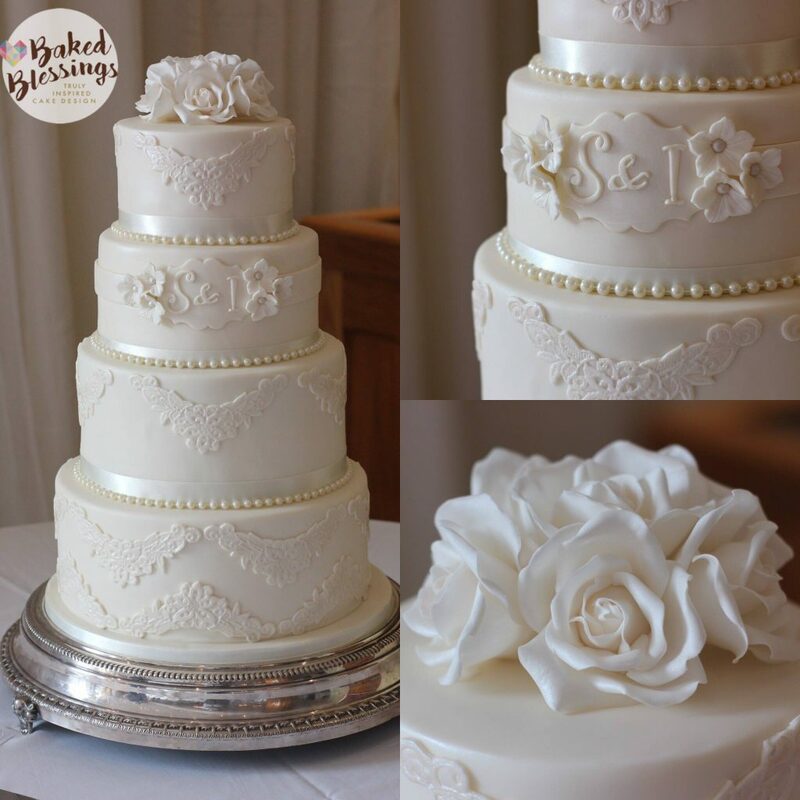 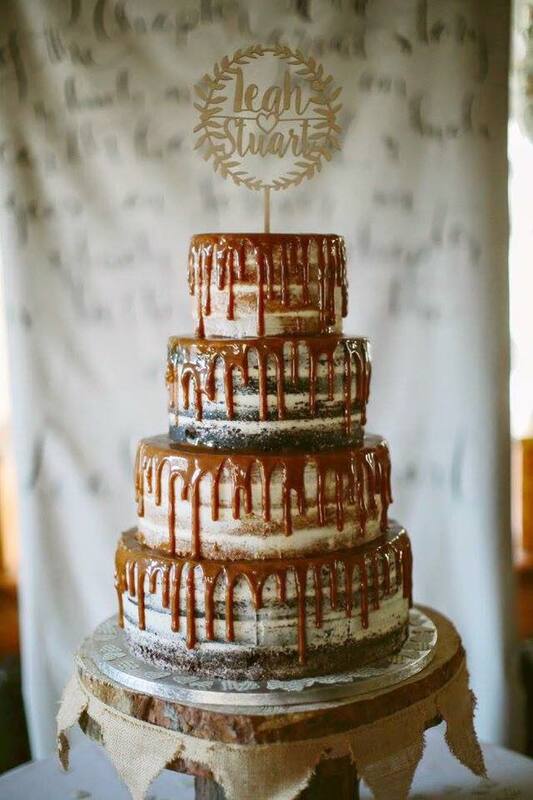 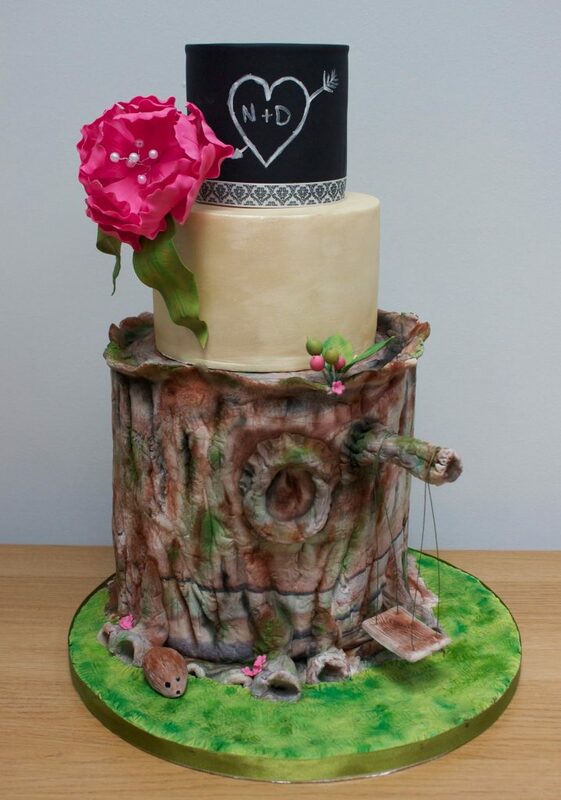 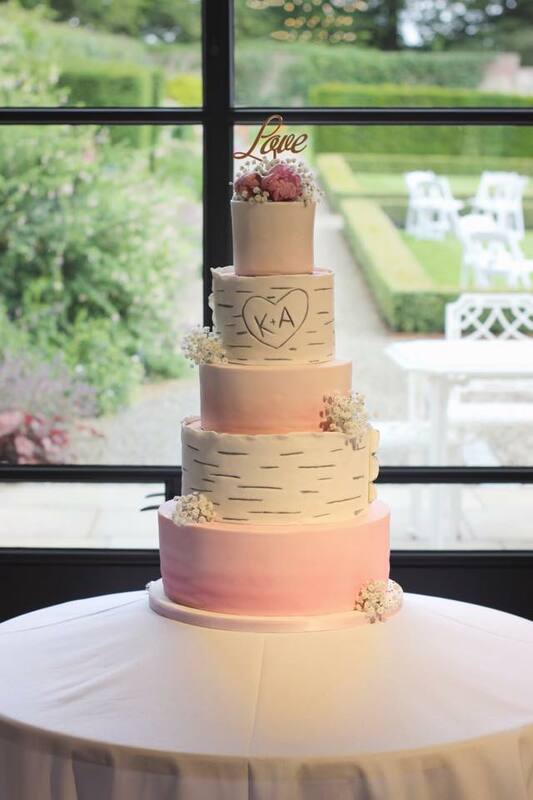 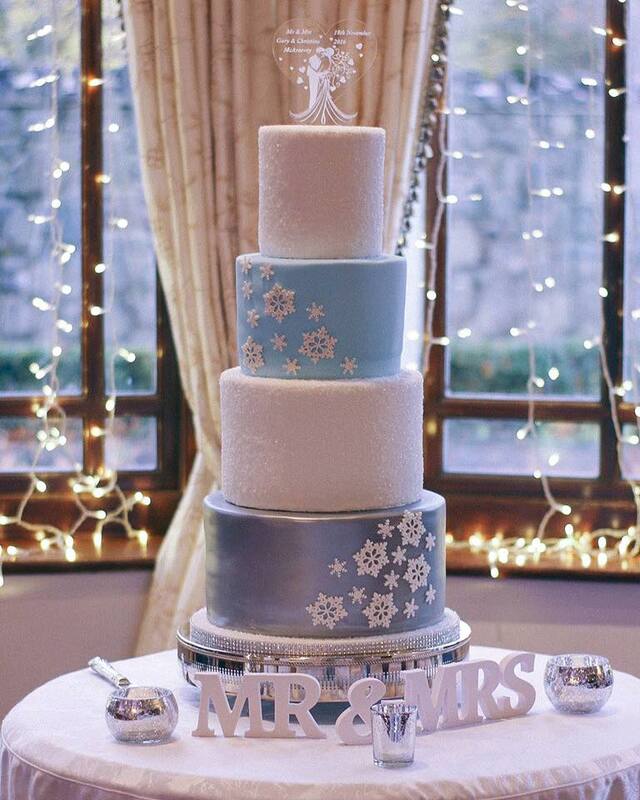 Established in 2015, Baked Blessings was born from a dream to design and make delicious cakes that bring a fresh and creative edge to the cake industry in Northern Ireland and beyond. 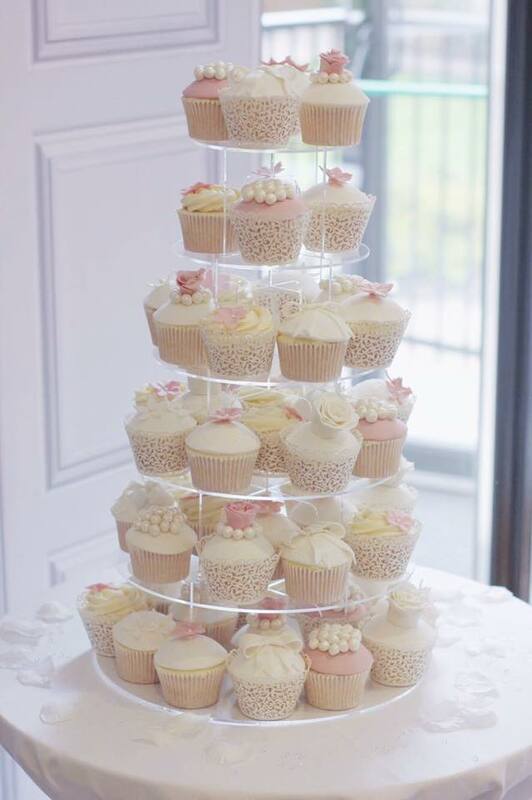 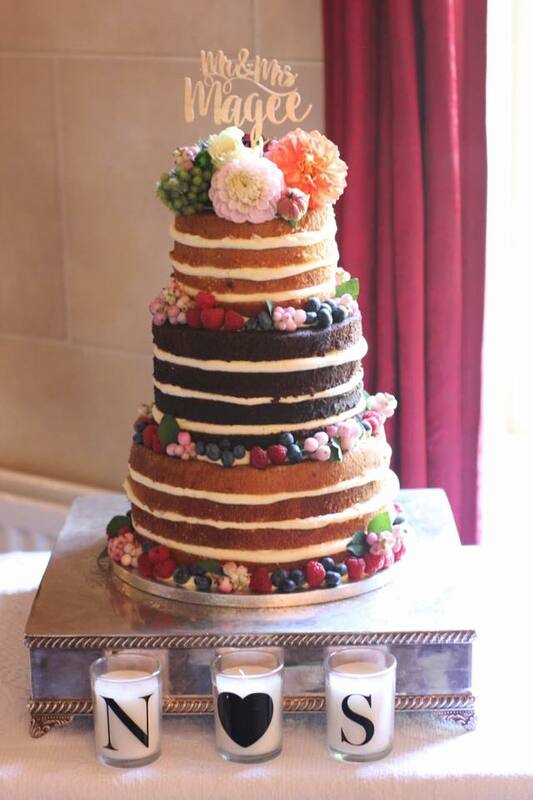 Wether it’s an extravagant tiered wedding cake, carved birthday cake or a humble cupcake, Baked Blessings will bring the WOW factor to any event. 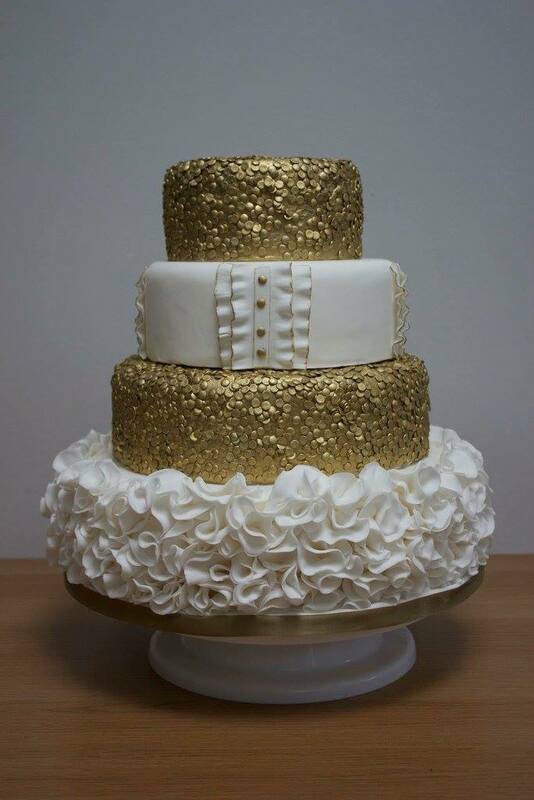 Why don’t you browse our site and see for yourself.